When it comes to bathtime, your baby has special needs. Learn how to wash your baby safely and effectively while engaging their senses and growing the bond the two of you share. Top & tailing is the common alternative to giving your baby a full bath at times when a bath is not available. 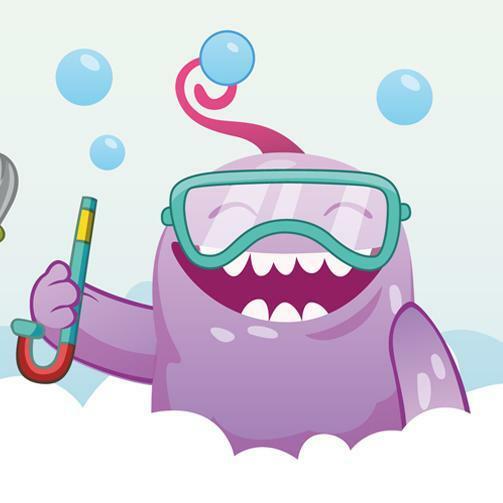 Bathtime is much more fun with JOHNSON'S® Bubble Baby Bath & Wash and our playful bubble monsters. Bathtime is an opportunity to help your baby learn and grow through the sense of touch, smell and time spent with you. 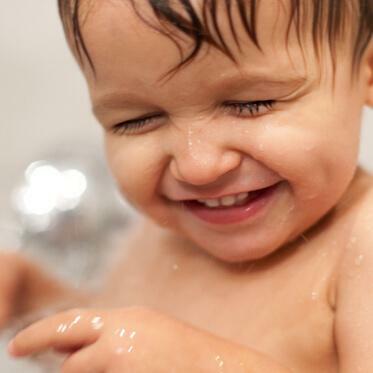 Discover what you can do with your baby to help them get more out of bathtime. Your toddler is becoming more independent every day, but they are still learning from you. Help them explore their world by making bathtime special. As your baby’s hair grows, it will need the right cut, care and products to help keep it healthy and knot-free.